Brunswick Forest is the perfect place to enjoy a girls’ day out! With the convenience of retail shopping and dining at The Villages, beauty and healthcare services, and all of the amenities and activities at Brunswick Forest, you and your girlfriends will have plenty of options to enjoy a lovely day out! 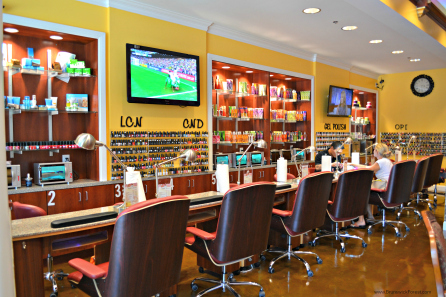 Brunswick Forest’s upscale nail salon, Hollywood Nails, has the latest and greatest in nail treatments including acrylics, LCN gel, Shellac gel polish and 3D design art. Hollywood Nails also offers microdermabrasion peel facial treatments, body waxing, facial waxing, eyelash extension and permanent makeup. After your beauty treatments, walk over to Pizzetta’s for an elegant outdoor lunch. 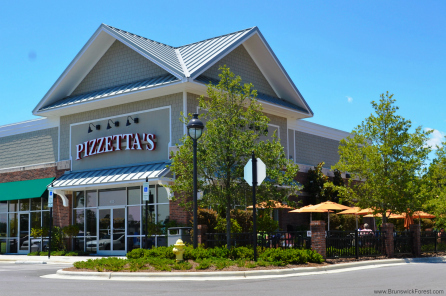 Pizzetta’s specializes in fresh, made-from-scratch Italian food prepared from family recipes. 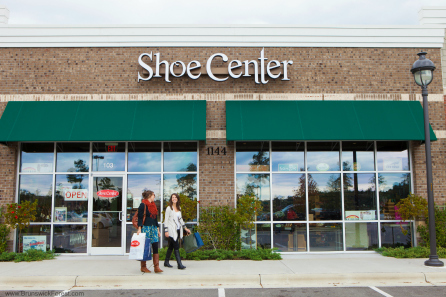 Head over the The Shoe Center to shop all of the latest fashions in footwear for women, men and kids. Featured brands include Merrell, Life Stride and Dansko. 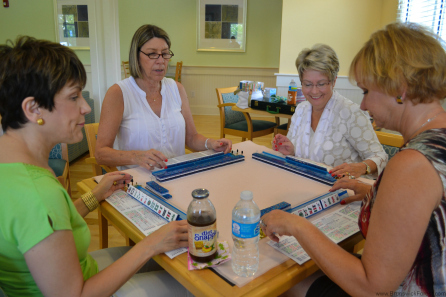 After shopping, relax at Brunswick Forest’s Fitness and Wellness Center over a game of Mahjong with your friends and neighbors. Finish the day with cocktails at The Forest at Cape Fear National. 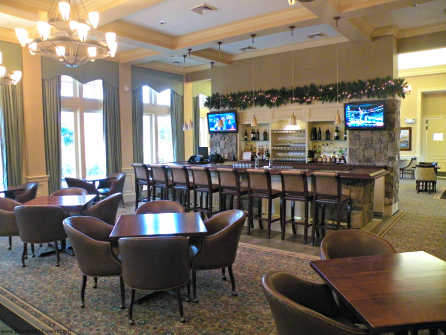 Our clubhouse is open daily and offers beer, wine and a fully-stocked bar in a casual, upscale atmosphere.